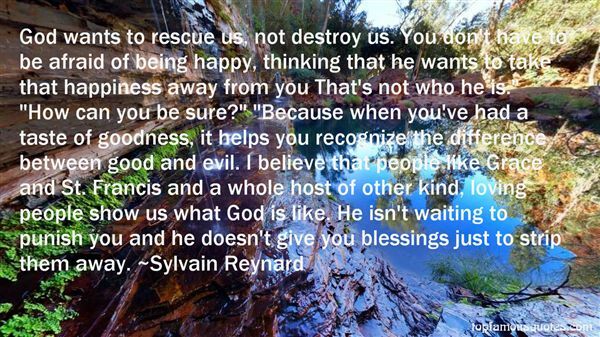 Reading and share top 23 Sylvain Reynard famous quotes and sayings. 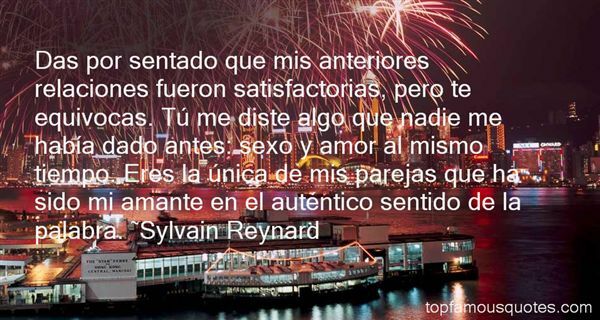 Browse top 23 most favorite famous quotes and sayings by Sylvain Reynard. As long as it served his purpose, Mr. Lincoln boldly advocated the right of Secession." 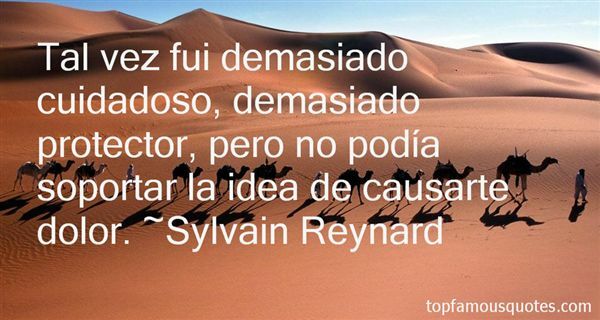 What Did Sylvain Reynard Talk About?